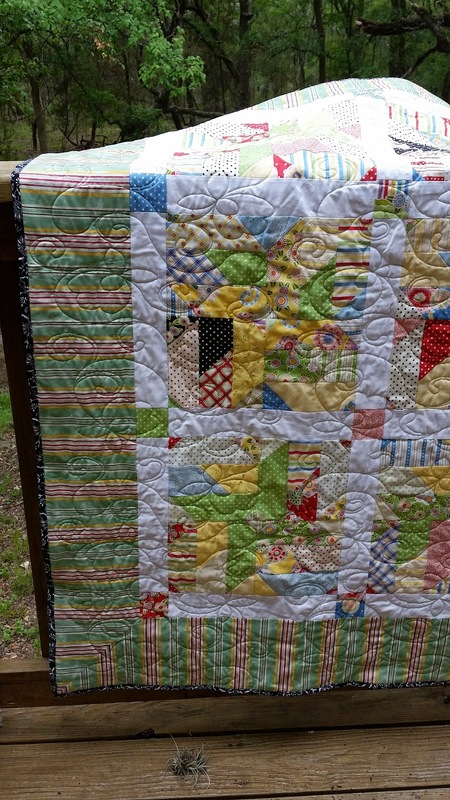 A Quilting Chick: Friday Finish!!! I rarely have anything I feel I can share on Friday Finish days. 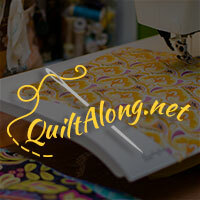 I get a lot of tops done but to get them to the longarmer for quilting is something all together different. But today I get to show you my Friends and Flowers Quilt!!! I love this one! 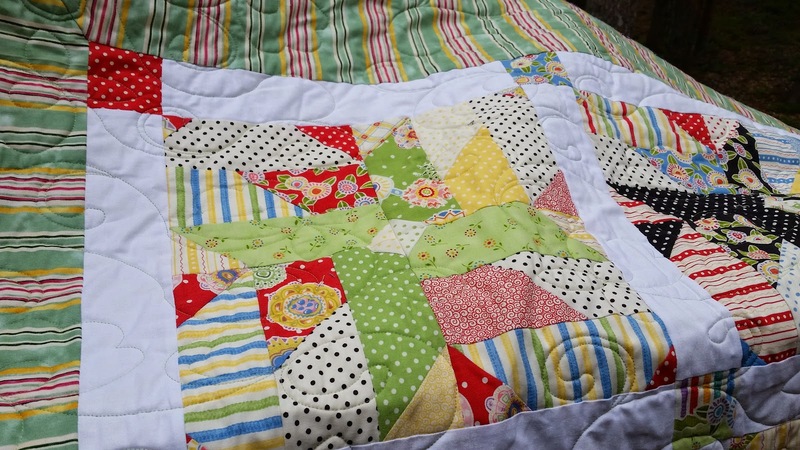 It was a mystery quilt I did at the end of last year and managed to get quilted rather quickly. We are giving it to my daughter's best friend for her graduation gift this weekend. They are both sure to burst into tears when she gives it to her!! We love you Mary Kate!!! 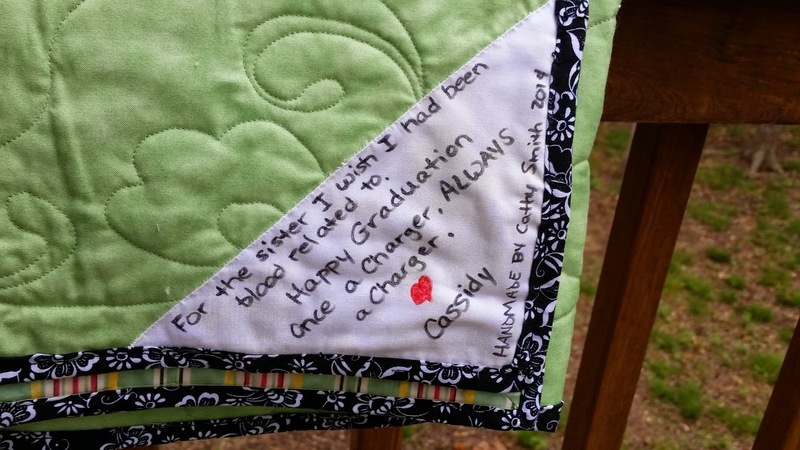 Linking up with Crazy Mom Quilts and Quilt Story and Val's Quilting Studio. Do y'all have something to share this week? 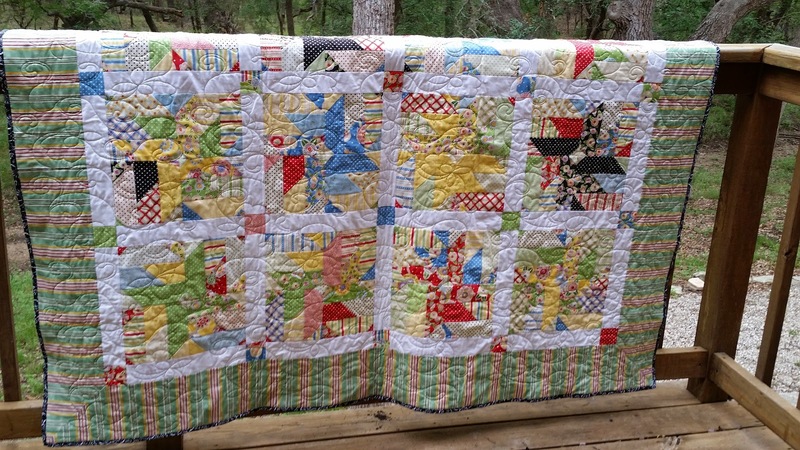 Very cool quilt, I'm sure she will love it. Thank you! My daughter says she did!! 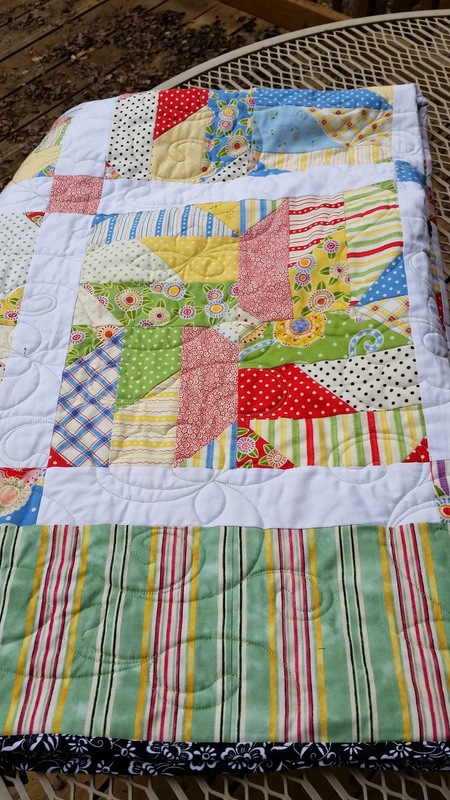 I see some Mary E fabric there...love those prints and LOVE THIS quilt! So glad you rejuvinated it under our Jelly Roll theme!! It'a a beautiful gift!